The Golat Implement Days Show located south of Ladysmith, Wi was a huge success. 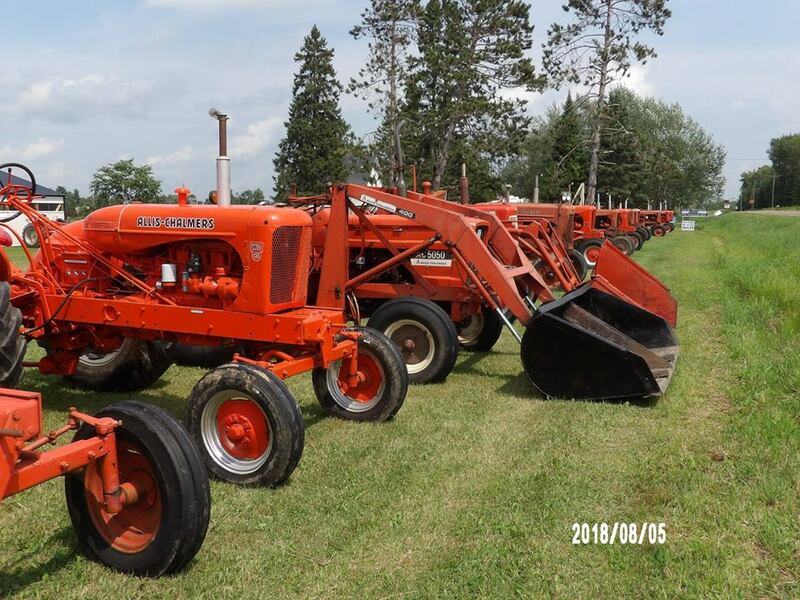 Last year we had 71 tractors with 57 Allis-Chalmers. 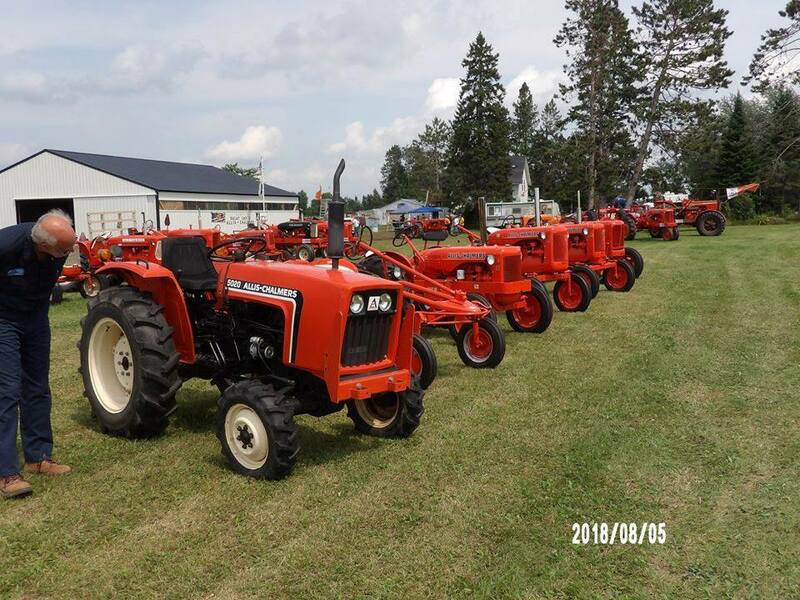 This year's 2nd annual show had 112 tractors which included 101 Allis-Chalmers tractors. 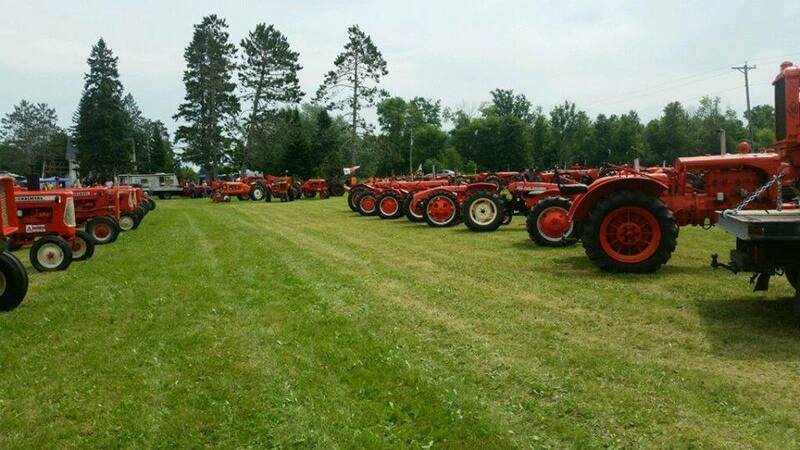 Weather was good until about 1 p.m. on the first day as we had some rain, but we were in the fields chopping corn, plowing and discing after 2:30 p.m.
"Thank you" to everyone who drove or trailered in your tractors to our show. Thanks to you all, the show was a success!